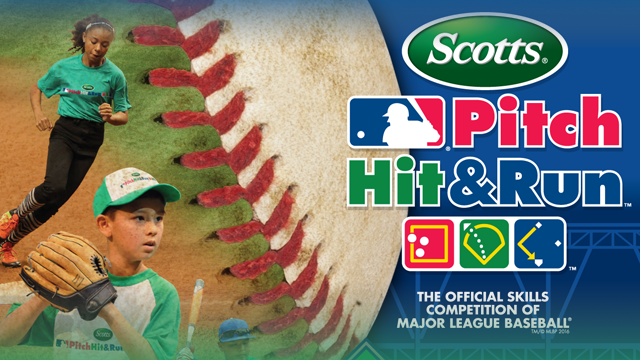 COMING MAY 11th: FREE Pitch, Hit, and Run Competition! 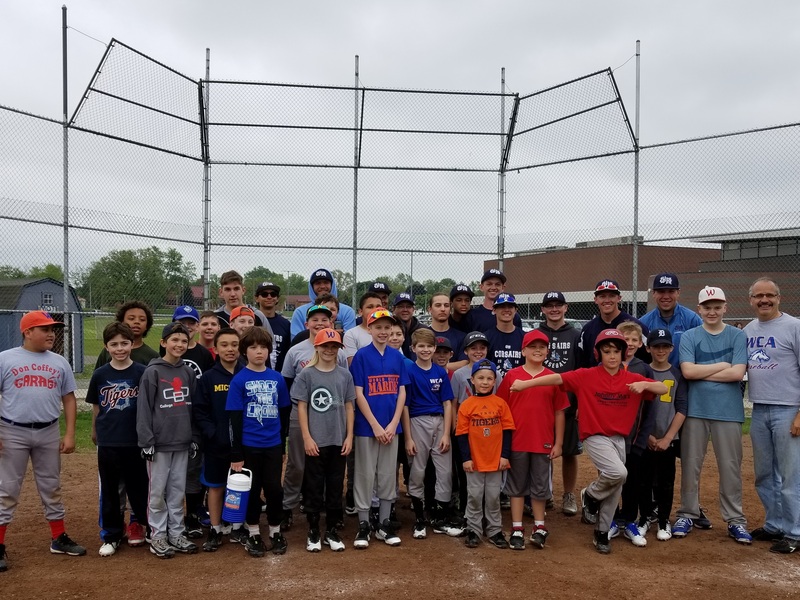 COMING MAY 19th: Coaches and players clinic! 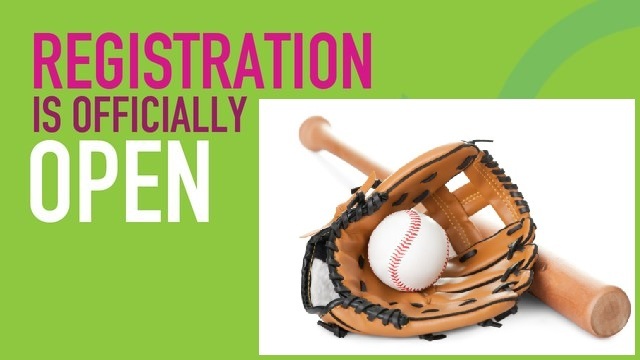 See our website for registration information.